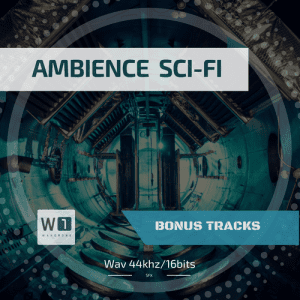 Ambience Science Fiction is sound library to satisfy games, film, media needs. This Library was created with the most professional techniques of Digital Audio Processing like Granular, Additive and Spectral Synthesis. 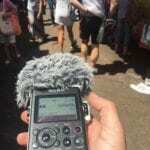 All the final audios come from real recordings mixed with different waveforms. One of the most used programs to process all the raw files was Paul Stretch and Logic Pro X.
I spent around one month creating these 122 files, I also experimented with electric noise science fiction sounds. I attach them as Bonus material.